Join WordFly's benchmark program to compare your email marketing stats to similar organizations using WordFly. Compare opens, clicks, opt-outs, and campaign engagement rate. It’s completely anonymous. You can opt-out any time under Account > Account Options. First, opt-in to the benchmark data sharing program. 3. Check the box to Enable benchmark data sharing. 4. Save your Account Options. 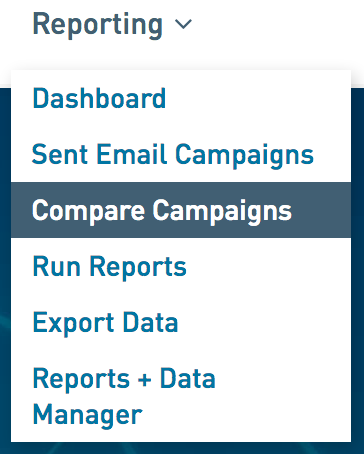 Go to Reporting > Compare Campaigns to compare your own data along with industry data from similar organizations. 3. Under “Compared against…” select what you would like to compare against. You will see your industry benchmark at the top of your campaign comparison report.